Like it or not, mold is all around you–and that includes in your home. Thousands of different mold strains exist in the world, and many can reproduce and thrive easily with just water and a living–or once-living–biological source. A good example of the latter is wood. Wood creates an ideal habitat for mold as it naturally soaks up water and holds it in. But unlike other areas in your home where mold grows–such as, bathroom walls, shower stalls, and locations surrounding drippy faucets–wood is a more problematic surface from which to wipe away the different colored spots and musty smell typical with mold. Above and beyond the eyesore or unpleasant aroma, mold can also be harmful to you and your family’s health. Side effects from non-toxic molds include headaches, dizziness, nausea, and skin rashes. And for those individuals sensitive to allergens, they may experience hay fever like symptoms and asthma attacks. No matter what kind of mold situation you are trying to clean, it’s always best to work with a skilled mold remediation specialist if you have any hesitation about how to remove the mess safely and without harm of further spread. That said if the mold covers less than a ten-foot area, there are steps you can take to remove mold from your wood surfaces if you’re comfortable doing so all on your own. Protect your lungs from inhaling mold spores by wearing an air mask when cleaning or removing mold, as well as safety goggles to prevent eye irritation. If you are using chemicals, you’ll also want to wear protective outer clothing and rubber gloves to avoid skin contact. Because mold spores can easily spread in the air, use a HEPA-filter vacuum to remove any of the loose spores present on the wood before moving ahead with other cleaning. Untreated wood is more porous than painted wood, and thus needs to be treated differently. Proceed using the best cleaning option for your type of wood. 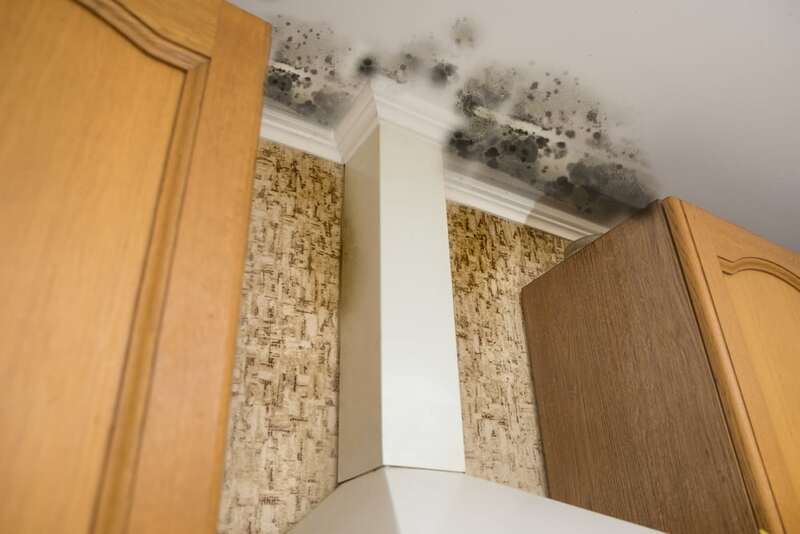 Mold has a tougher time penetrating through paint, so it’s likely any mold present is sitting on top of the surface and is not within the wood itself. To clean, use a mixture of mild detergent and water, and wipe away the mold using a cloth, sponge, or scrub brush. If mold is not only on the surface but also soaked into the wood, you’ll want to work with a stronger cleaning solution that incorporates water, bleach, and a small amount of detergent. Use a scrub brush to gently work this solution into the surface before letting it air dry. If the wood is in a damp or humid area, consider using a dehumidifier and/or fan to help speed the drying process and prevent any further mold growth. Even after cleaning the mold from a wood surface, it’s possible some stains may want to stick around. The good news is the stains, while cosmetically unpleasant, don’t pose a mold hazard in your home. If the moisture is under control, so you shouldn’t have mold problems. Still, if you’re not a fan of the leftover spots, you have a few options to make them go away. One is to lightly sand the area once the wood is dry from cleaning. A second option is another round of the bleach solution. Use this cautiously with dark woods as this may cause the color to lighten in some instances. If neither option works, you can also stain and varnish the wood, or paint over a coat of mold-killing primer. This will both hide the stains while simultaneously protecting the wood from any mold issues in the future. Got a lot of Mold? No Problem for DRS! While most non-toxic mold can be easily controlled when dealt with quickly and efficiently, leave it for too long and you could have a big problem on your hands. When mold makes a mess of your home, remember that you’re not alone. 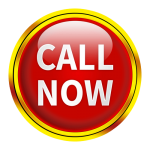 At DRS Disaster Restoration Services, we are trained mold remediation specialists that are here to help return your home to pre-loss condition, as well as help to identify ways to prevent mold in your home in the future.